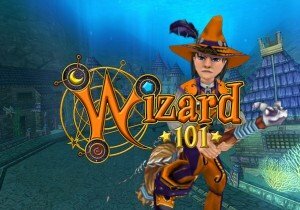 The Accursed Play Gauntlet Bundle for Wizard101 is here and comes with a host of very dramatic items. From the Dramaturgist’s Hat, Costume and Buskins, to the Dramaturgist’s Wand and a pet in the form of the rhythmic named “Drama Llama”. The Gauntlet itself has players joining the Ravenwood Dramaturgy Club and challenging a phantom of a play who can never be named out loud, lest terrible misfortune occur. Find out more at the link below! In a company blog post this week, Riot Games revealed that its shares had been fully acquired by its majority investor, Tencent Games.